WikiLeaks is pushing against the two-faced New York Time, giving proof that the paper gave Hillary Clinton more than a week to run interference before WikiLeaks scheduled to release damaging private information on her very own State Department. But the New York Times shouldn’t be calling the kettle black, when there is more evidence that the left-wing media worked with Hillary Clinton and Democrats to cover up their own appearance of collusion. WikiLeaks is accusing the New York Times of handing an early lead to Hillary Clinton’s State Department by violating journalistic ethics and warning the Democrats in power that they were about to be attacked on all sides. Cablegate, as it was known, was released in 2010 and included more than a quarter million diplomatic cables (messages) sent from American embassies. 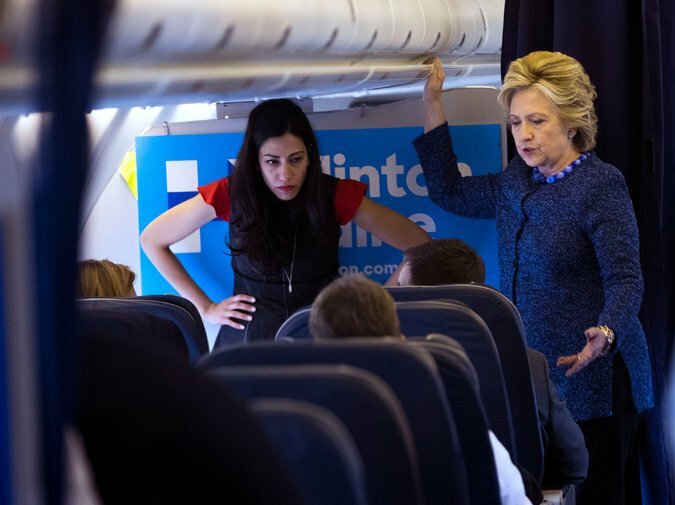 The documents dropped included messages that suggested that Iranians might have access to North Korean weapons, that the United States was in a nuclear standoff with Pakistan and was lying about their secretive bombing of Yemen, that China has been continually launching cyber attacks on America and that Hillary Clinton had collected the DNA, fingerprints and credit card information from United Nations officials. In the email published by WikiLeaks, it shows that Shane Scott from the New York Times had emailed a man named Philip J. Crowley, the former Assistant Secretary of State for Public Affairs. Scott is the reporter on national security concerns.